We live in a fast-paced environment where everything is pervaded by a constant transformation and change is the only common value. The number of organizations which are using Project Management procedures are increasing together with the spreading of tools and methods developed to help project managers and their teams to accomplish successfully their projects. 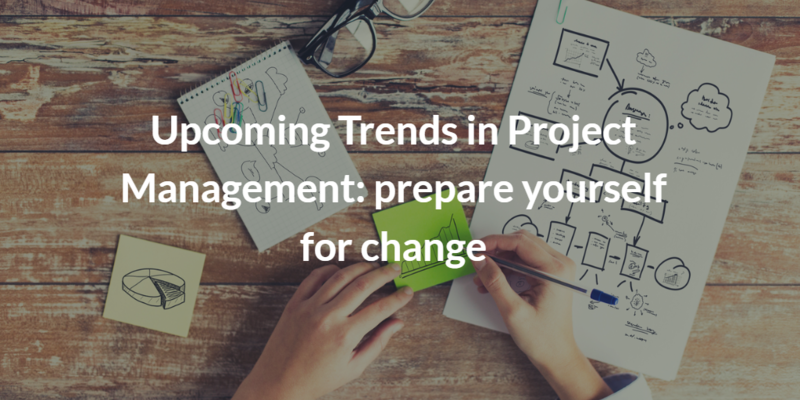 We have tried to identify the key trends in Project Management and their impact on the profession of the Project Manager, Programme and Portfolio Manager (PPM). Interested in reading the complete report?Download it now!